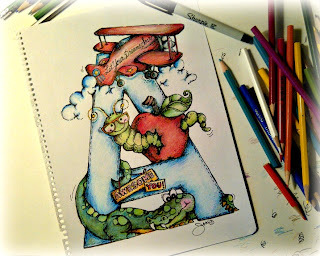 Pop Art Minis: Show and Tell Saturday...A is for Airplane, Apple and Alligator Too! 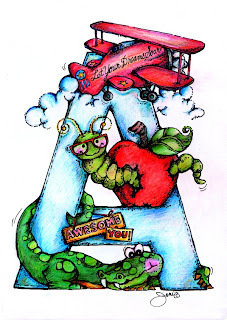 Show and Tell Saturday...A is for Airplane, Apple and Alligator Too! My trek through the ABZ's continues...having a blast! Today I jumped back to the beginning of the alphabet with letter A. He's friendly though...what a relief! 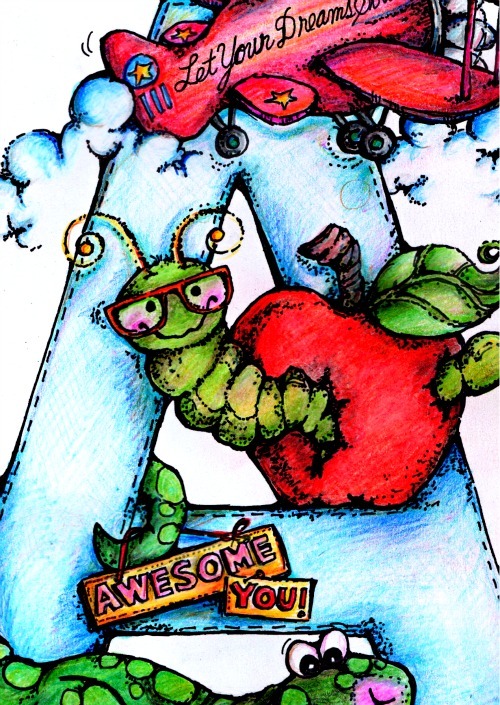 A is for an AWESOME YOU! 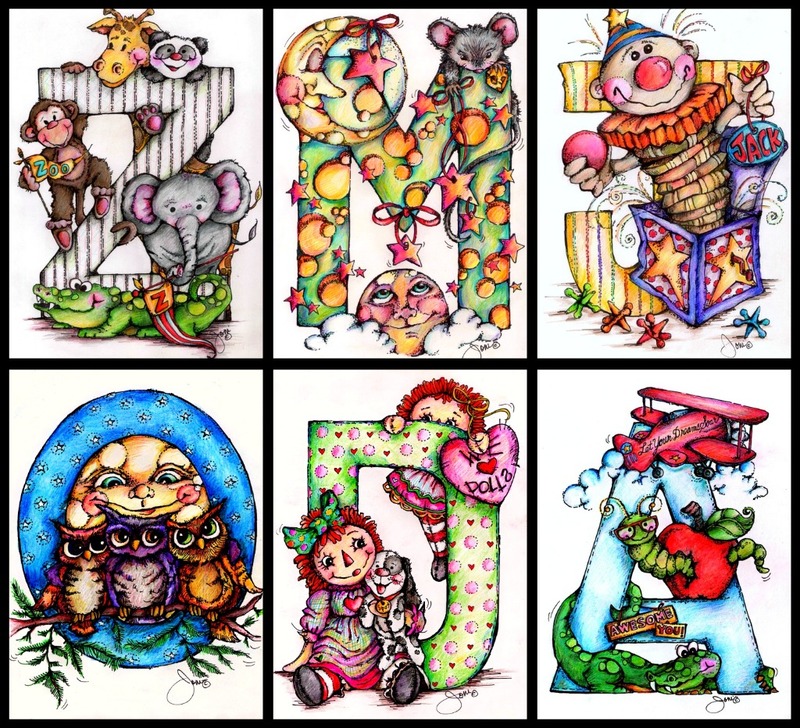 Next letter up I think will be R! What a GREAT sketch of "A" - the airplane, apple and alligator are all FABULOUS! 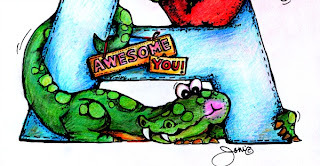 You inspire ME everyday - THANK YOU! 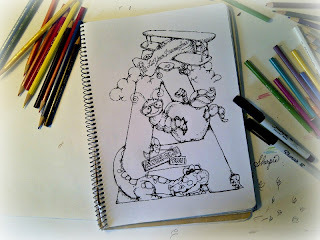 I love this alphabet you are doing, I think that A is my favourite so far. You always manage to pack so much into your drawings, which is a delight. 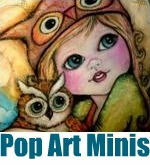 Out of interest what paper do you use, as you are using sharpies and coloured pencils. 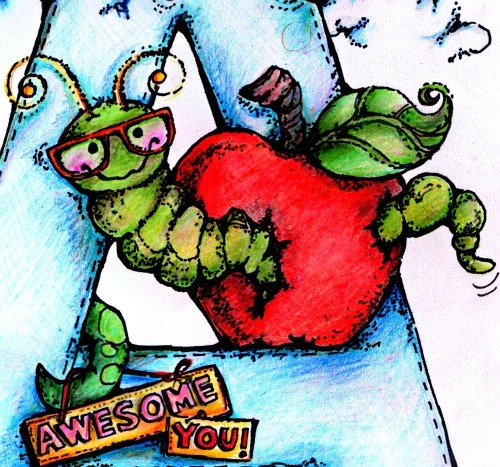 I think your alphabet is fabulous and so educational for kids! 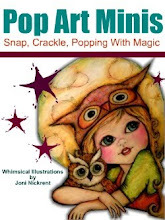 I hope it will become a book when all 26 are there. Cute A... a great start to the alphabet. you're having so much fun with this and its a blast following along! 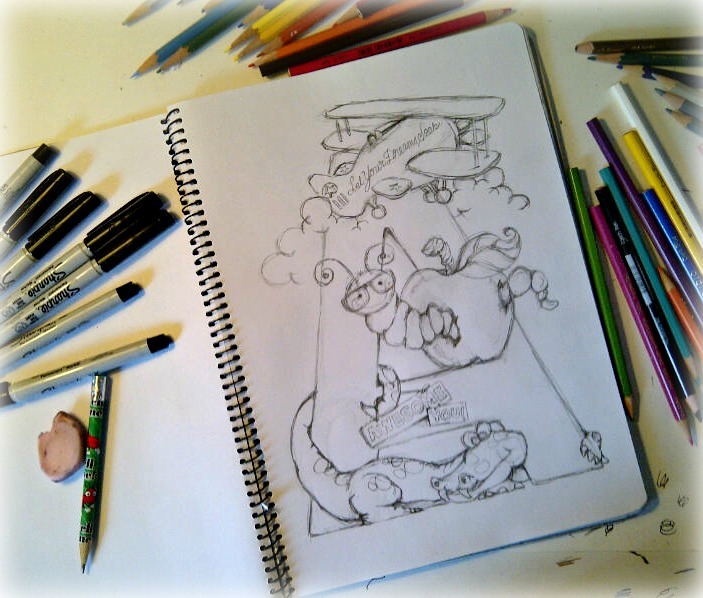 !R ?, rats , ruffles, rice, mmm, I'm not so good at this! I love this and of course all the letters you've done so far. love seeing the size and materials you use! very inspiring ! I just thought and needed to have my imput..... R has to be for Rainbows don't you think? 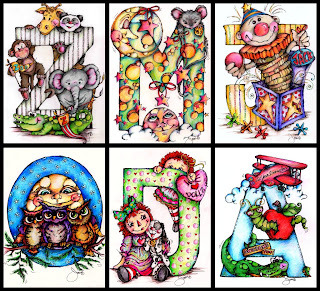 How wonderful, so much detail, r is for rhinosarous. The collection's coming along so nicely! A's fantastic.